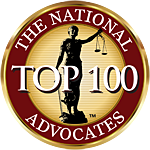 This is a nice Personal injury and Liability Insurance Article by Rex Bush. 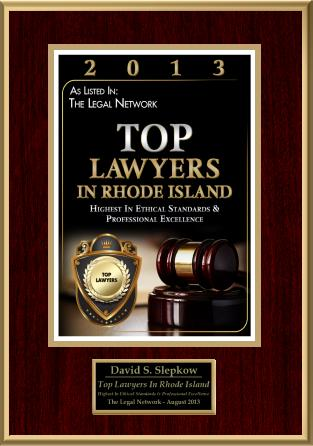 This article was reviewed and approved by East Providence Car Accident Lawyer, David Slepkow 401-437-1100. Getting a “policy limits” offer is great. Especially if it comes before filing suit. A lot of time and expense is saved. But there are pitfalls. And you must deal with them successfully to avoid shooting yourself in the foot. Here are some tips to help you through the process. 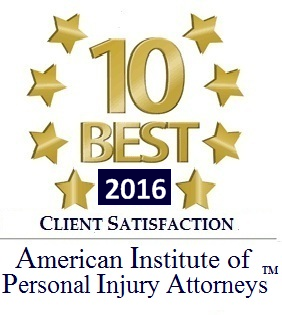 In auto accident cases if your injuries are severe and the at-fault driver had minimal coverage, it is common to receive a “policy limits offer.” In this, the at-fault driver’s insurance is offering you the available coverage in exchange for your full and final release of all rights against the at-fault driver. You can verify that the amount offered is all that is available by examining the “declaration page.” The declaration page” is a computer printout that lists the coverage of the at-fault driver at the time of the accident. Even more certain is a “certificate of coverage” which you can request and obtain from the at-fault driver’s insurance. If you have no UIM coverage then you can recover money only from the at-fault driver (or his insurance.) An asset search looks at the real estate and cars owned by the at-fault driver. If he was under insured in comparison to his assets you may want to hire a lawyer to sue him directly. Once you have obtained a judgment you can use it to sell his cars and real estate. “Subrogation” is the reimbursement an insurance company seeks after paying a claim. An insurance company will seek this from the person at-fault or his insurance company. So, if your auto insurance paid your medical bills under Med-Pay or PIP (personal injury protection) it may be able to collect that money from the at-fault driver’s insurance company. If the at-fault driver’s insurance company pays subrogation, that amount is deducted from the bodily injury coverage policy limits–thereby reducing the money available for you. Ask your own auto insurance to give up its claim for subrogation. If they agree, and they usually will, it means more money in your pocket. If you have UIM coverage you may need to ask for consent from your own auto insurance before you can settle with the at-fault driver’s company. Check your policy. Failure to get consent could harm your claim. If you are insured with Allstate, for example, and the at-fault driver was also insured with Allstate there is another factor to consider. You will be asked to sign a “Release.” By signing the Release you give up your claim against the at-fault driver. Some Releases also include the name of the at-fault insurance company. When you sign the Release you give up your claims against Allstate from this particular accident. Unless you modify the Release you could be giving up your UIM claims also. So read the Release carefully, and, if you have not yet spoken with an experienced injury attorney, this would be a good time to do so. There you go: verify coverage, check for UIM insurance, perform an asset search if needed, get a waiver of subrogation, obtain consent to settle and read the Release. Modify it as needed. This article is intended to acquaint you with the issues that arise when handling a policy limits offer in an injury case. For best results seek advice from an experienced injury attorney to help you through the policy limits minefield.